On the 7th March OPU was accepted as a member of the mentoring section in the National Association of Volunteerism. Thanks to the membership OPU will have the advantage of professional support from other members and have a bigger impact on promoting and developing the volunteerism in the Czech Republic. 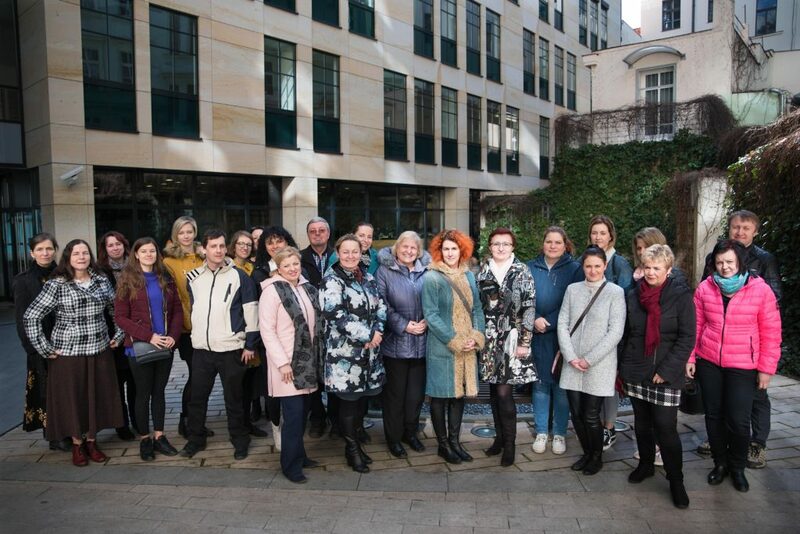 The volunteerism has been going through big changes recently – there will be a Conception of Volunteerism Development 2019 – 2025 created at the Ministry of Interior of the CZ; the main aim is to create Volunteering Centres in each region of the CZ. Because of the membership, OPU will be able to actively participate in the creation of this Conception.